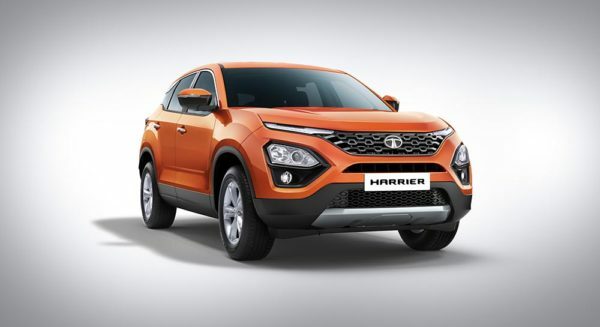 Like the jet it borrows its name from, the Tata Harrier has been landing vertically into our heads since quite some time. With those new-age looks, it is almost certain that the SUV will take off post launch. Now, some new details have emerged, which suggest that the Harrier will be initially launched with a 6-speed manual gearbox option as the only choice. Also, for this 5-seater variant which will be launched initially, power from that 140 Hp, Kryotec Engine will be sent to the front wheels only. However, the great news is that the 7-seater variant which will follow in 2019 itself, will be paired with a Hyundai sourced 6-speed automatic gearbox and a four-wheel drive system. The reason for this delay is apparently supply constraints. Since Tata Motors knows that the demand for automatics is heavy, they have opted to delay the introduction of that choice, rather than not being able to deliver cars on promised time. Want some more juice? The Kryotec motor in its 170 HP tune will also find its way in the 5-seater Harrier at a later stage. To be launched soon, production of the Harrier has begun already. Powering the SUV will be a Kryotec diesel engine, borrowed from Fiat. This 2-litre motor will develop about 140 hp 300 Nm of torque. Moreover, it will also support multiple driving modes like most other Tata cars. Based on the same D8 platform as seen in the Land Rover Discovery Sport, the chassis is a monocoque, what Tata also calls as OMEGARC. 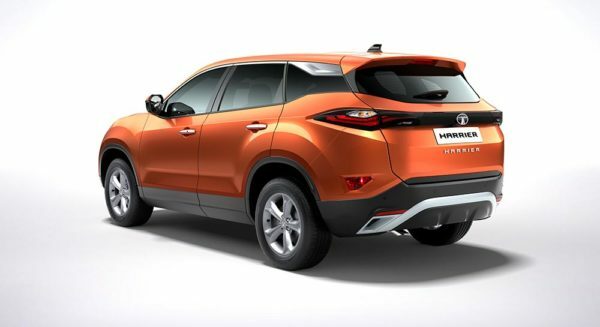 The brand new SUV will be priced competitively too and the Tata Harrier’s interiors will come fitted with most bells & whistles. We’ll come back with more updates as the Tata Harrier’s launch date near, until then, stay tuned!